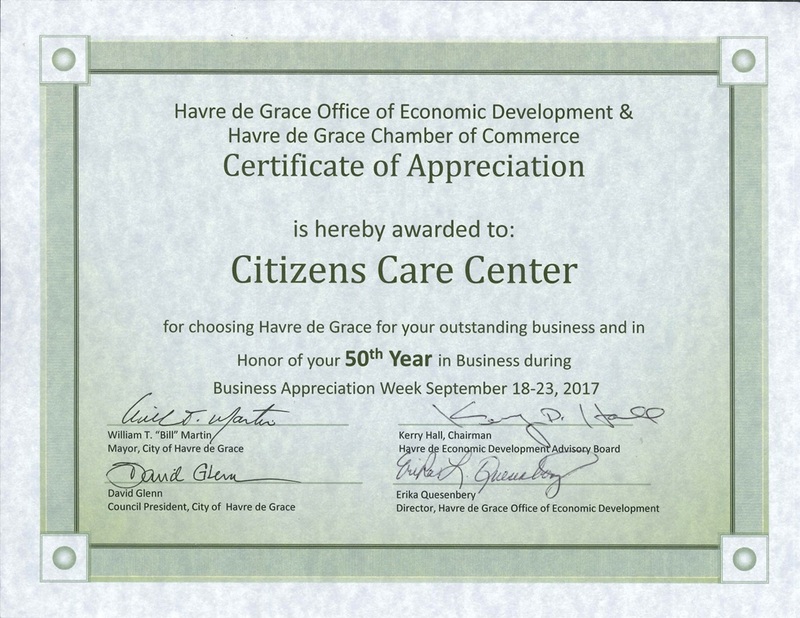 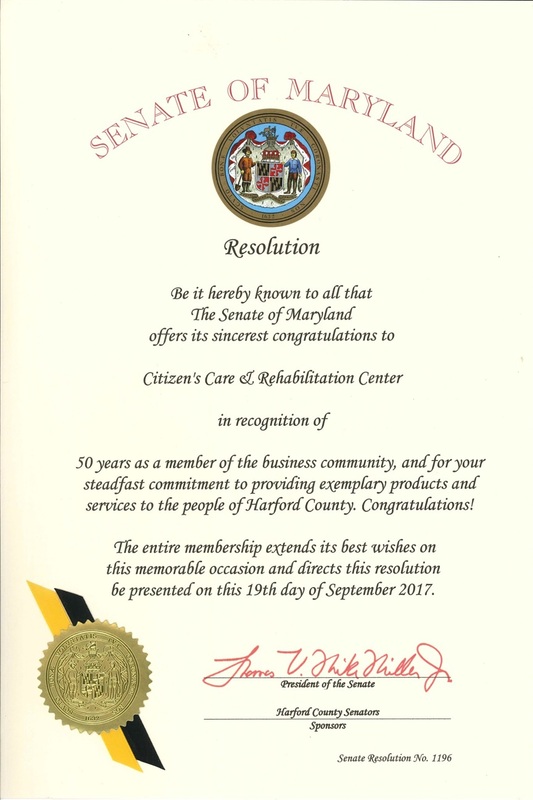 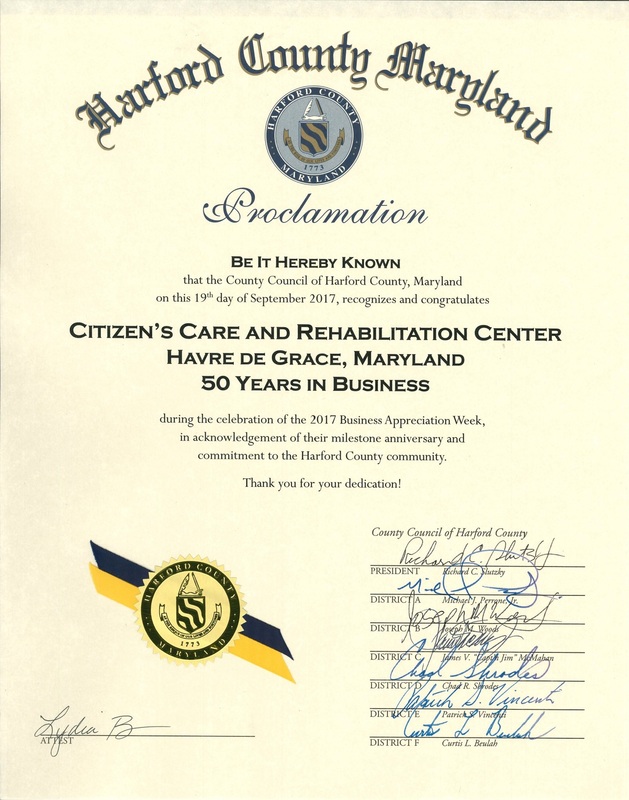 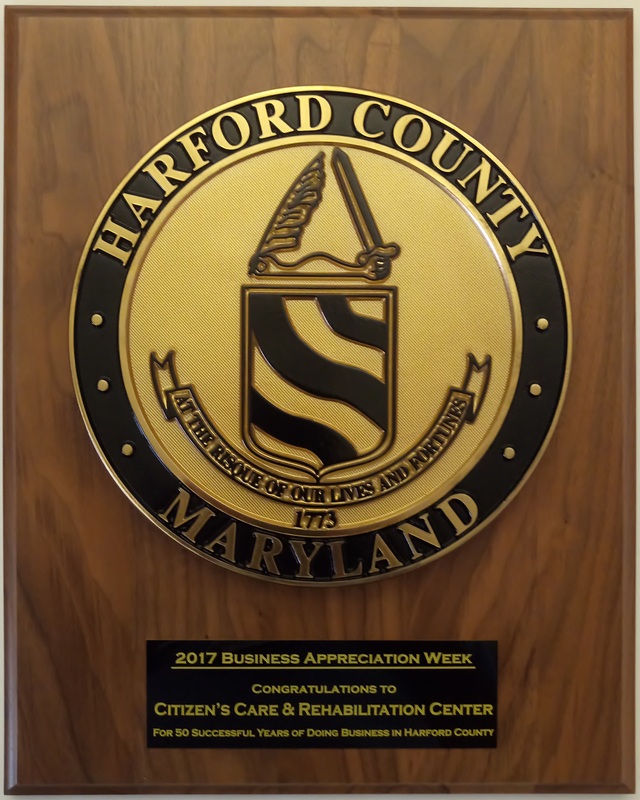 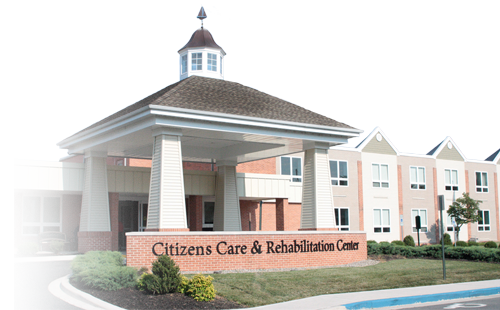 Learn how Citizens Care & Rehabilitation Center is the best place for you or your loved one. 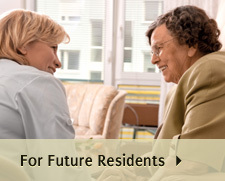 Explore our website to find out more about how we combine state-of-the-art health care with a home-like environment to meet both the physical and emotional needs of our residents. 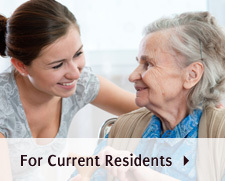 Schedule a tour so you can meet our dedicated staff and get an up-close look at your prospective new home. 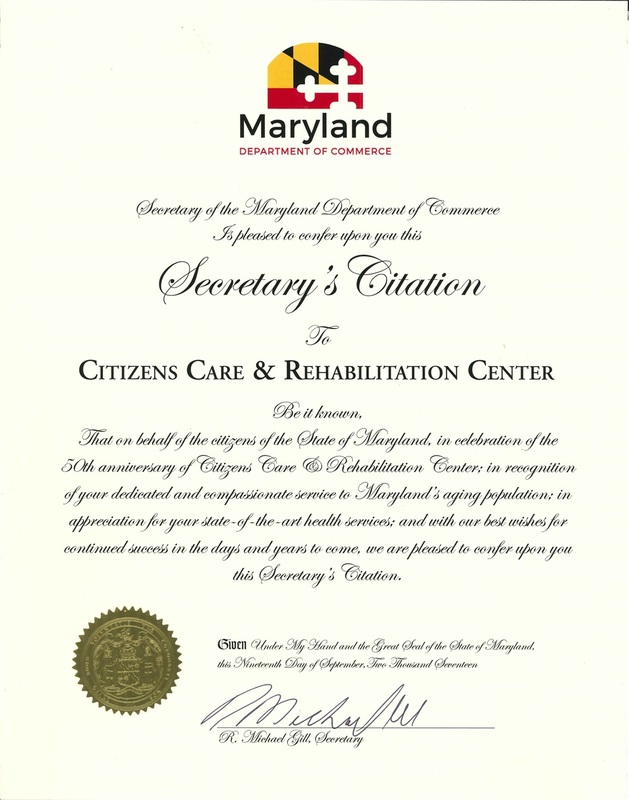 Contact us at anytime to discuss your specific situation or for answers to your unique questions and concerns.